Built-In Electronic locks - RS Locker Repair & Installation, Inc. The Electronic Built-In Locker Lock offers a new level of innovation with its high-visibility display screen for intuitive operation, long battery life to reduce operating costs, and anti-jamming features for reliable security. 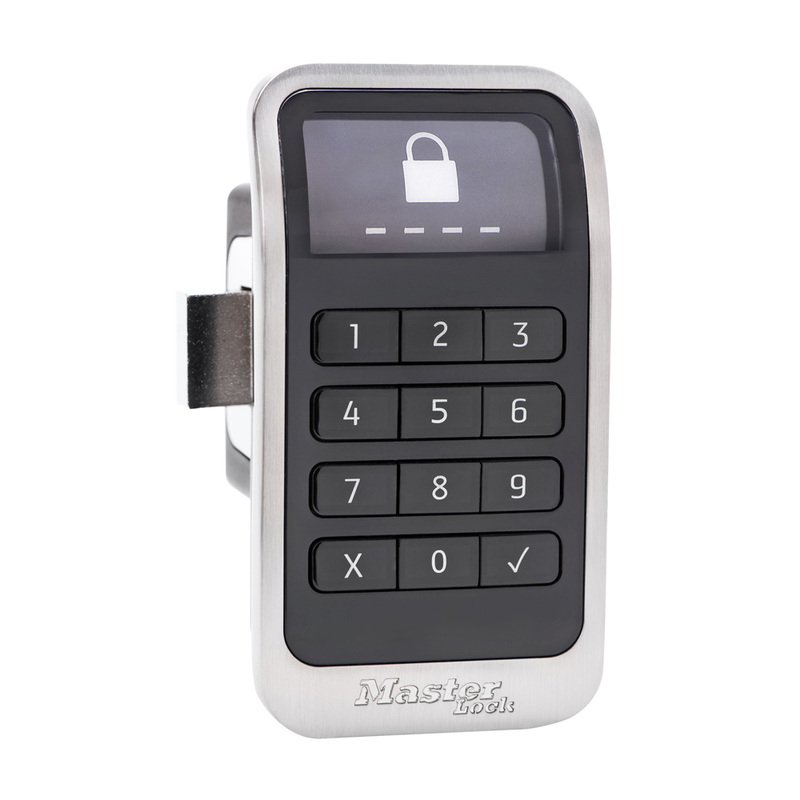 The Electronic Built-In Locker Lock offers a new level of innovation with its high-visibility display screen for intuitive operation, long battery life to reduce operating costs, and anti-jamming features for reliable security. Suitable for most lockers – metal, wood or phenolic. Reversible design works on lockers with left or right hinges. Easy to retrofit. Strike plate included. RS Locker Repair & Installation, Inc.
©2018 RSLocker Repair & Installation, Inc.